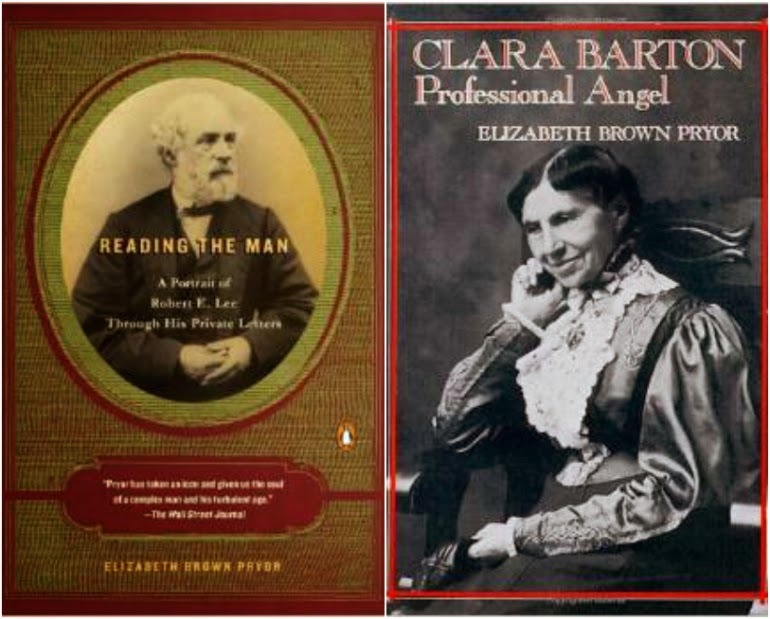 Her first book, Clara Barton: Professional Angel, came out in 1987, while she was with the Foreign Service in South Africa. 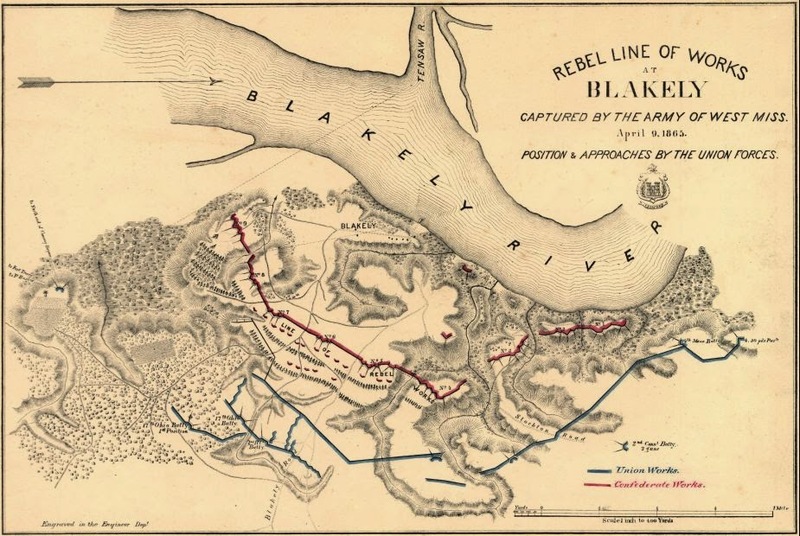 Twenty years later, she published “Reading the Man: A Portrait of Robert E. Lee Through His Private Letters,” a revelatory study of the commander of the Confederate army during the Civil War. Ms. Pryor was the first scholar to gain access to a newly discovered trove of Lee family documents that had been stored in a bank vault for decades. In 1917, Lee’s daughter, Mary Custis Lee, sent two trunks of letters and other artifacts to the Burke and Herbert Bank in Alexandria, Va. She died the next year, and the trunks were not opened until 2002. Elizabeth Brown Pryor discusses her new book, Reading the Man: A Portrait of Robert E. Lee Through His Private Letters. 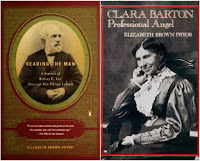 Georgia Center for the Book presents E. Pryor, former diplomat and historian (Clara Barton: Professional Angel) and her new look at Robert E. Lee. 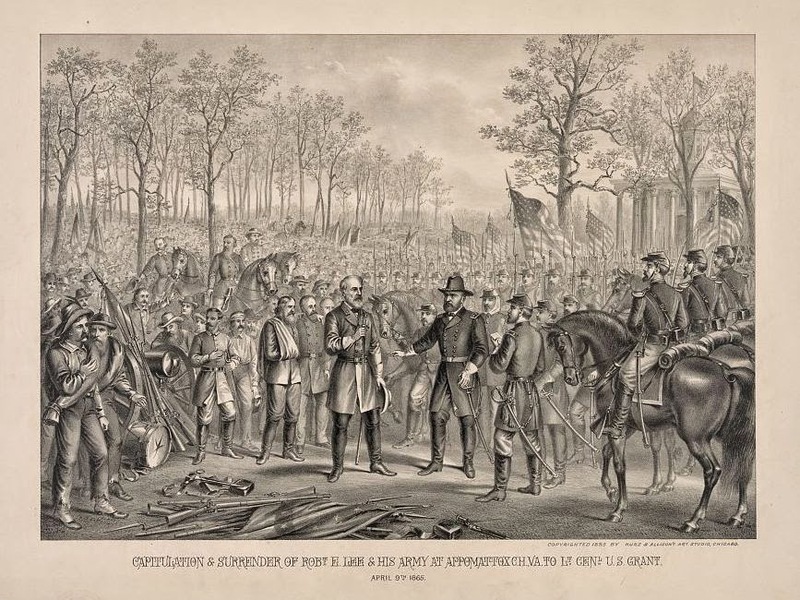 In her new book, Pryor draws from previously unpublished correspondence, which reveal more fully than ever Lee's life and beliefs before, during and after the Civil War. Jennie Wade, of course, is remembered and memorialized for being the only civilian casualty resulting directly from the Battle of Gettysburg. Had she been one of dozens who died in the battle, it's not likely that her name would be as well known as it is. There is something about "the only" designation that excites the imaginations of American textbook writers and tourism directors—unless the only in question a member of one of America's forgotten underclasses. In that case, a few more years may pass before notice is taken. In 1865, Reynolds was a slave in the household of Samuel Coleman in the Virginia village of Appomattox Court House. And as Union and Confederate troops fought the Battle of Appomattox Court House on April 9, 1865, a cannonball tore through the Coleman house (All Things Considered). 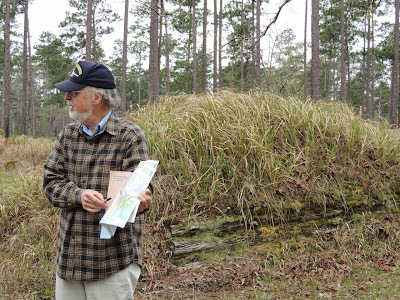 Read the full story here, and listen to the All Things Considered podcast (3 minutes, 30 seconds). Meanwhile, 150 years ago in a place other than Virginia. 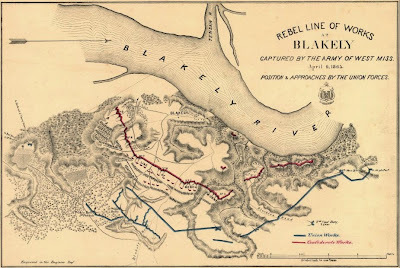 . .
Visit the Fort Blakely page at the Civil War Trust for maps, articles, and other resources on the fighting at Blakely and Spanish Fort.